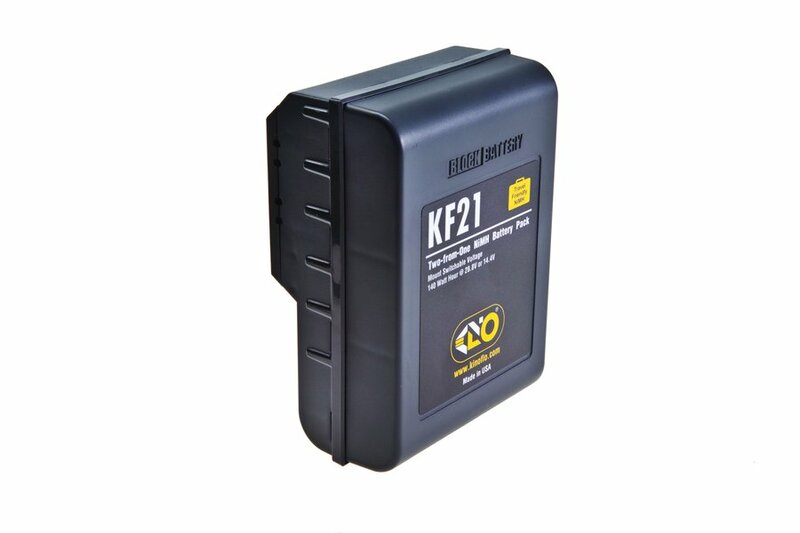 Kino Flo turns the table on HD Cameras! Kino Flo Systems reveals the motion picture and television production industry’s first True Match® LED tubes specially designed by Kino Flo for operation in 4Bank, Double and Single fixtures and for stage design lighting. Kino Flo’s Celeb® 850 LED DMX family line now includes Yoke Mount and Pole-Op models. These two models are designed with built-in electronics mounted on the center of the fixtures which makes them ideal for hanging in the studio. Kino Flo’s Celeb 850 LED DMX joins the Kino Flo family line of LED soft lights. One of the largest LED’s in the industry, the Celeb 850 measures 114 x 66cm. The fixture puts out 1251 LUX at 3M, but only uses 2.5A (240VAC). 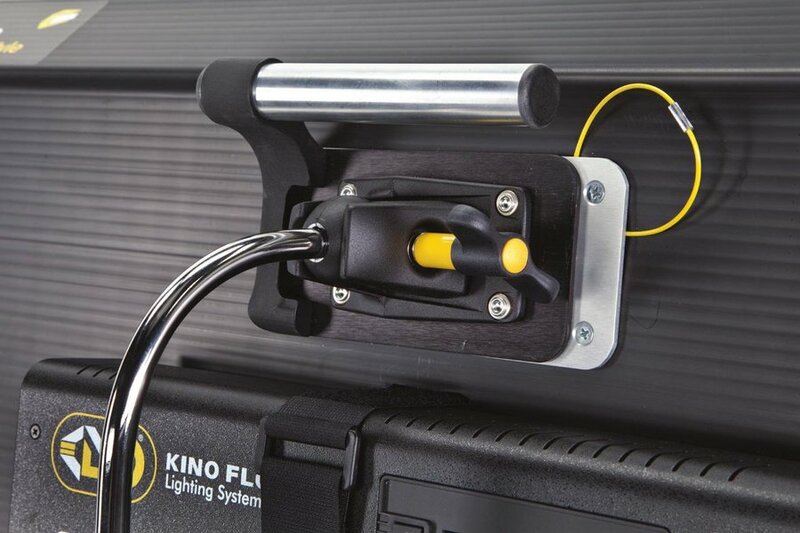 Kino Flo Lighting Systems reintroduces its Universal Twist-On Mounts with a new design. The redesigned Twist-On fixture mounts feature wing knobs for easy lock down with the same gripping power and jaws for improved fixture orientation. Kino Flo Lighting Systems introduces new KinoGrip Mounts to its Twist-on family of universal mounts at NAB 2017. Kino Flo Lighting Systems’ introduced its new FreeStyle LED line of location lighting systems at the NAB 2017 trade show in Las Vegas.